Home » moisturizer » natural hair » rosewater » water » WATER... THE BEST MOISTURIZER...LET'S TALK ROSEWATER! WATER... THE BEST MOISTURIZER...LET'S TALK ROSEWATER! Yesterday I was walking in my grandparents garden when I realized that there was a rose bush on the side of the house. 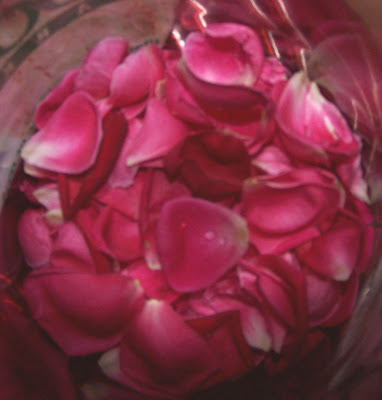 I had always wanted to make fresh rose water, but never wanted to pay $3.00 a piece for the roses. 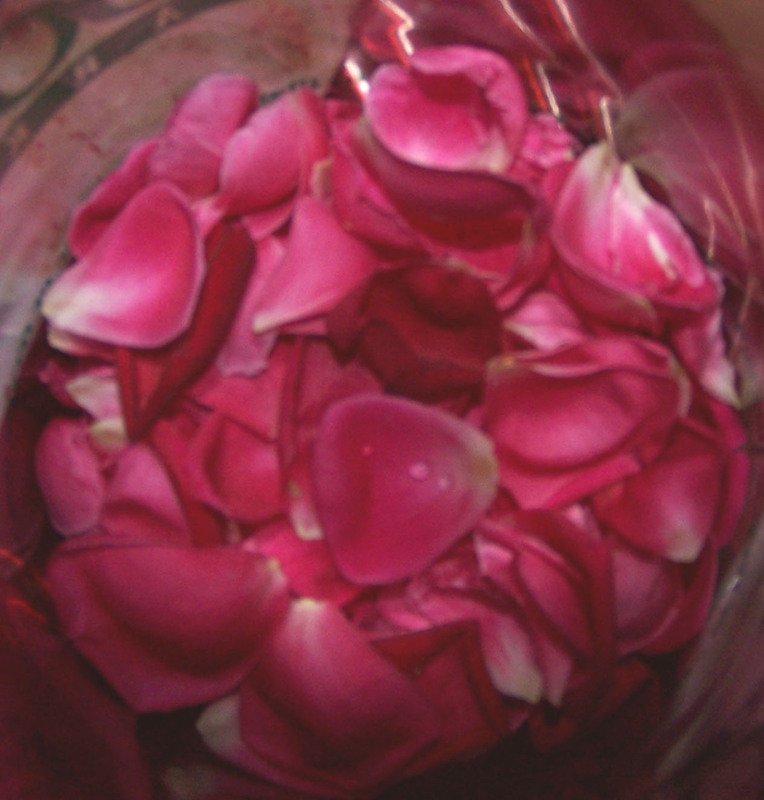 So I got one of my brothers to cut some roses for me and went home to make my first batch of rosewater. One of the most important thing missing from most people's hair regimen is water. Our hair thrives on moisture and water is the only true moisturizer. Our hair may feel moist after you put certain produts on it ,but most likely it's just a "moist" synthetic feel. Not a real moisturizer like water. 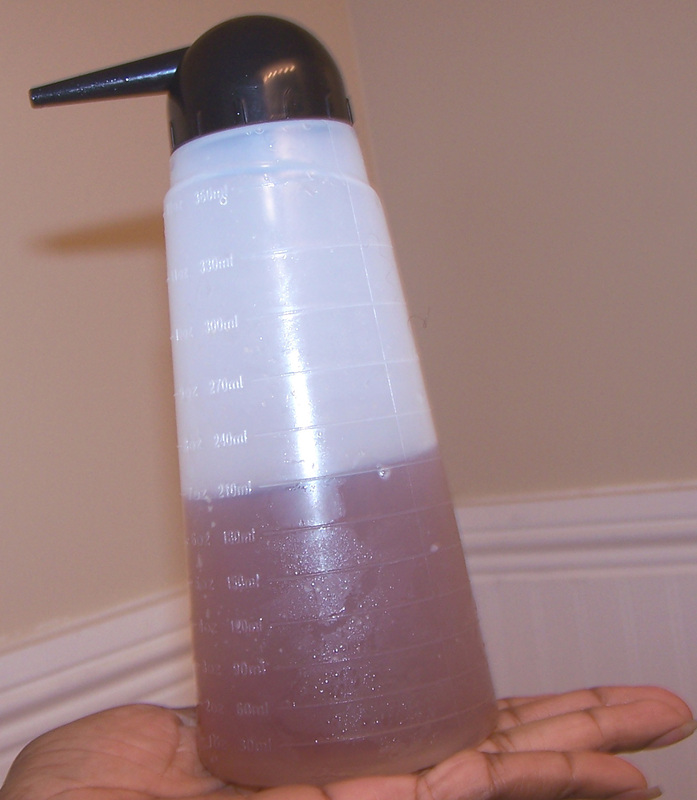 I usually mist this rosewater mixture on my hair then seal the moisture in with Mowrah butter. This almost has to be done daily because a sealant can only seal the mositure for so long before it seeps out of our hair. Pour water into a pot, then bring it to a roaring boil. Next, add Jojoba oil to the boiling water. Wait about 30 seconds then add the roses to the oil & boiling water mixture. 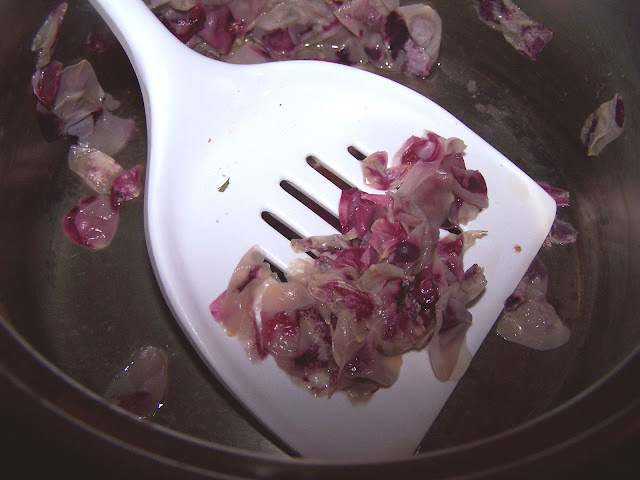 Boil all the ingredients for another 45 minutes on low, until the roses' color is faded. Finally drain the wonderfully smelling rose water from the pot. 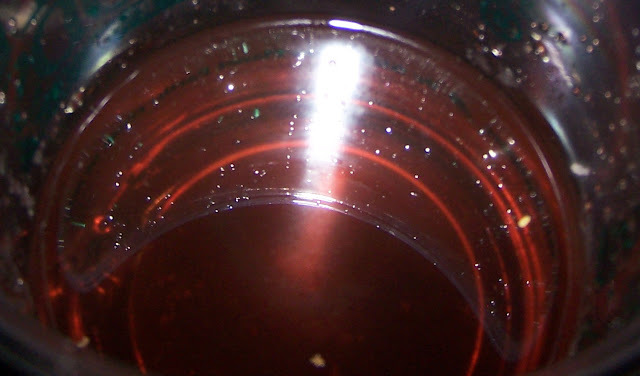 Add to a container, then refrigerate to preserved the life of the rose water. I'm doing this tomorrow. I have a rose garden. Thanks Gumbo Hair for the recipes.